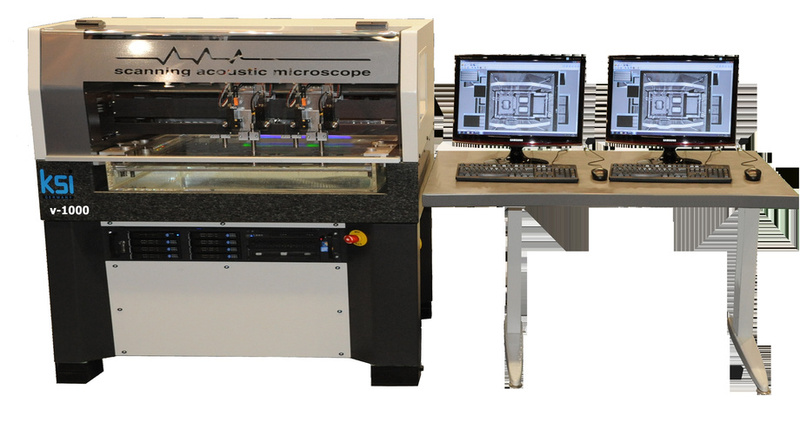 The v-quattro (multihead made in UK, patent pending) offers four transducers to mulitply the sample throughput by four. Built for industries requirements, v-quattro is a flexible tool for non destructive failure diagnosis and process control. Copyright 2012 © All Rights Reserved By HI-TECH INSTRUMENTS.